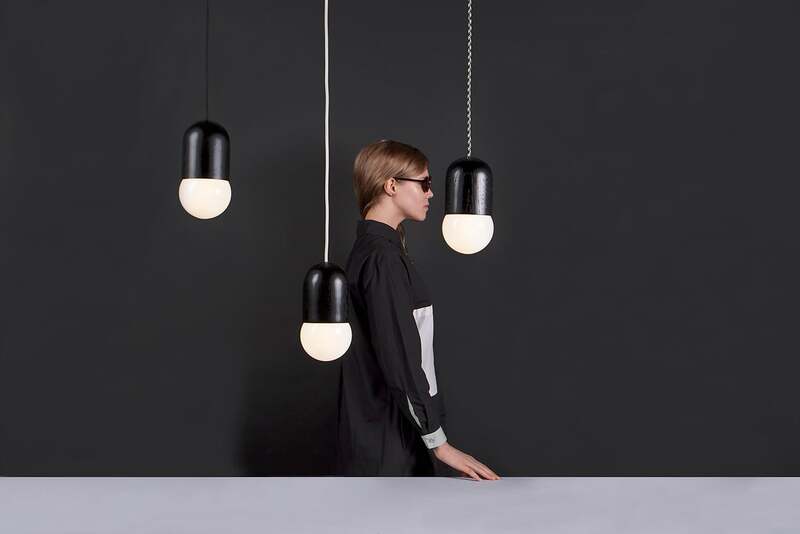 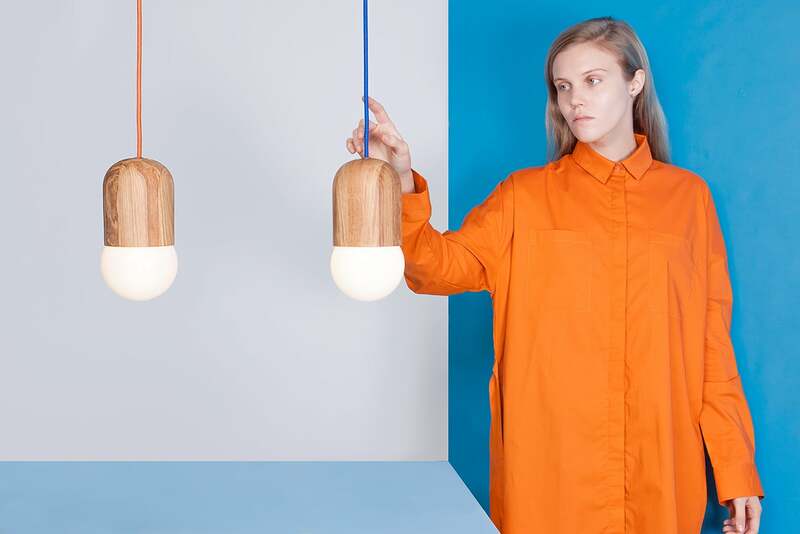 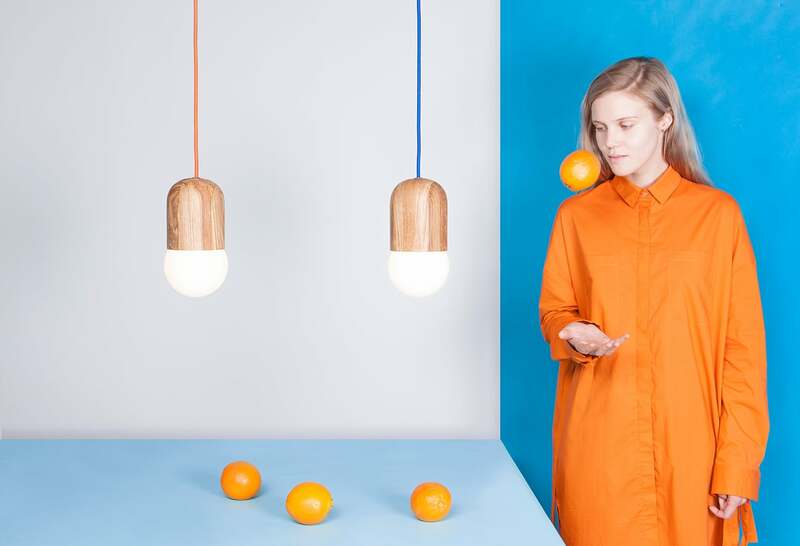 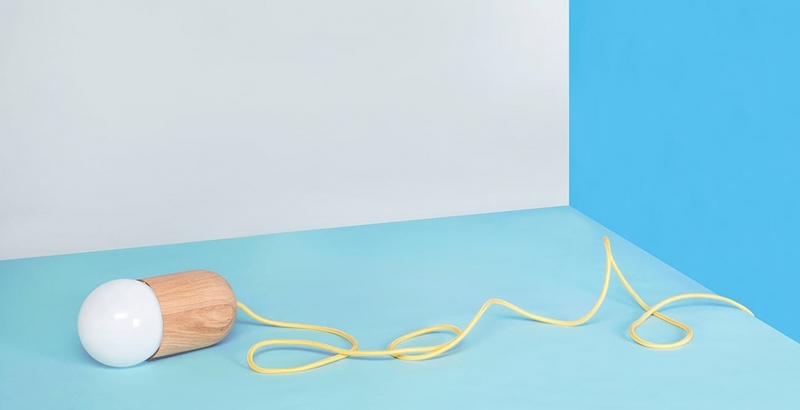 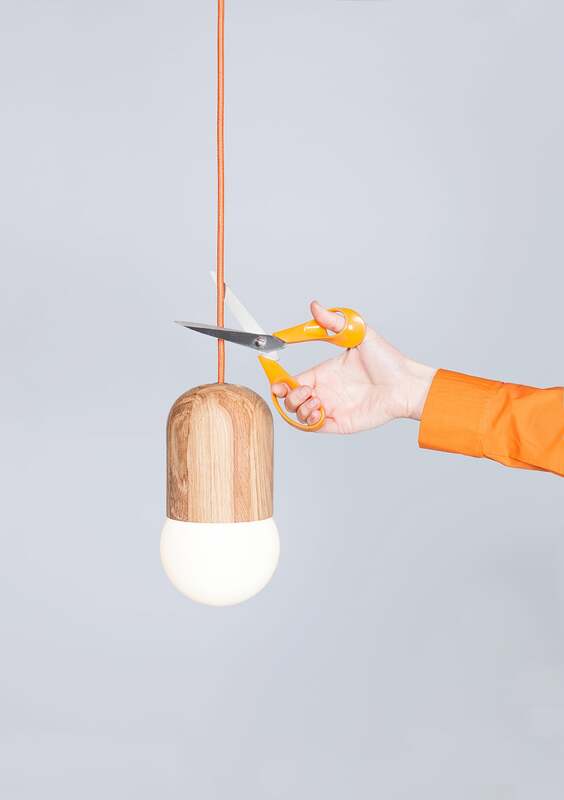 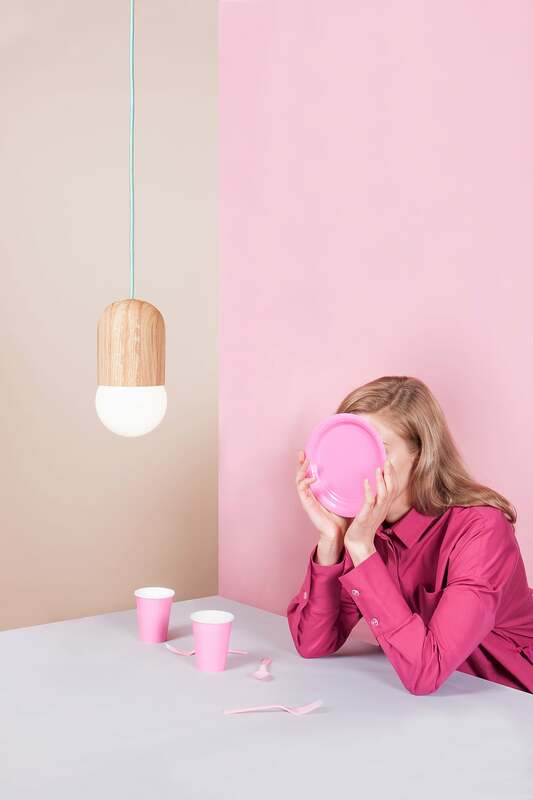 LightBean lamp’s globe bulb is not only the source of light but also an integral part of a shape, made by Moscow-based designer Katerina Kopytina. 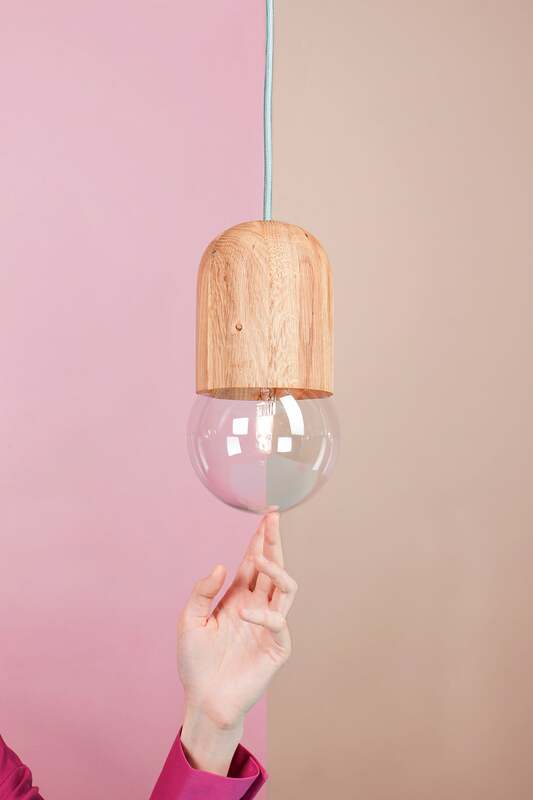 Made of local oak, LightBean is finished with a natural oil and has two colors: natural and black. 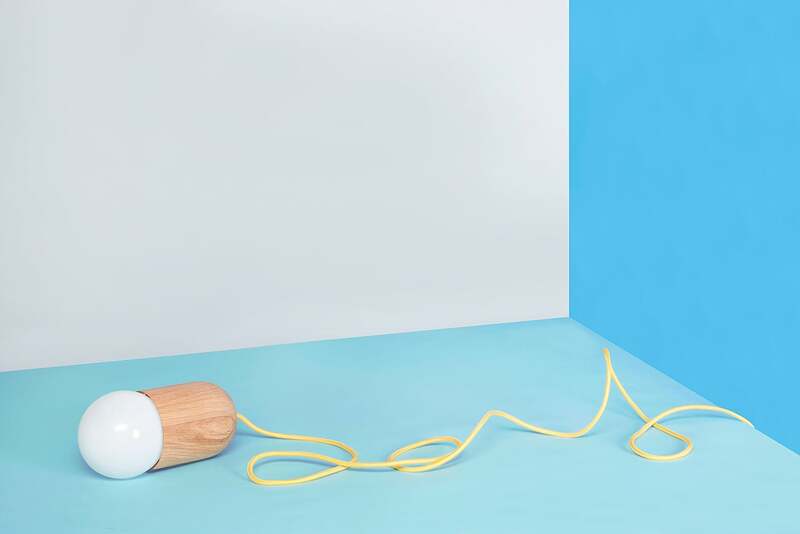 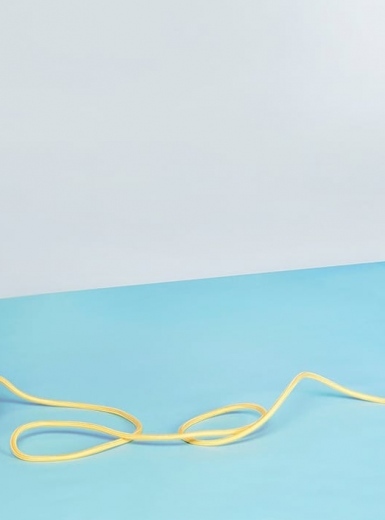 12 colours of textile cords help to integrate it into any interior. 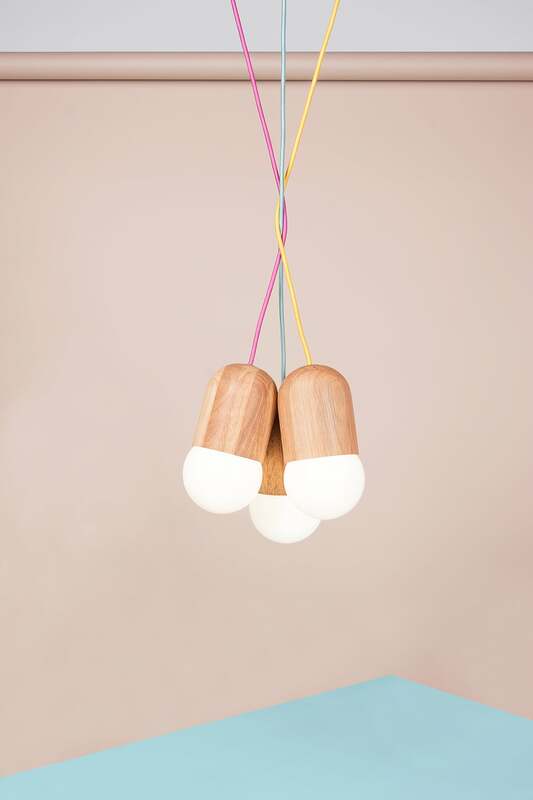 ightBean lamps are vailable at glyph.is. 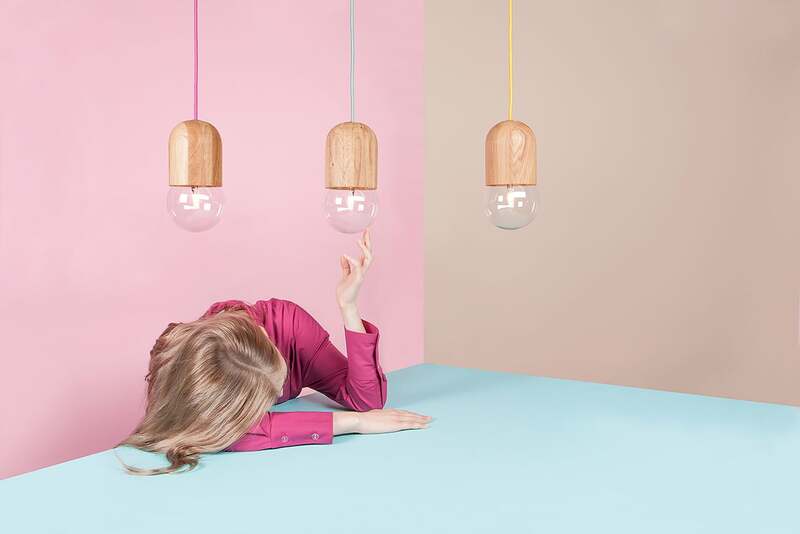 Photography and style: Elvira Lomovskaya.